At 5 months old, little boy JJ is growing up fast! 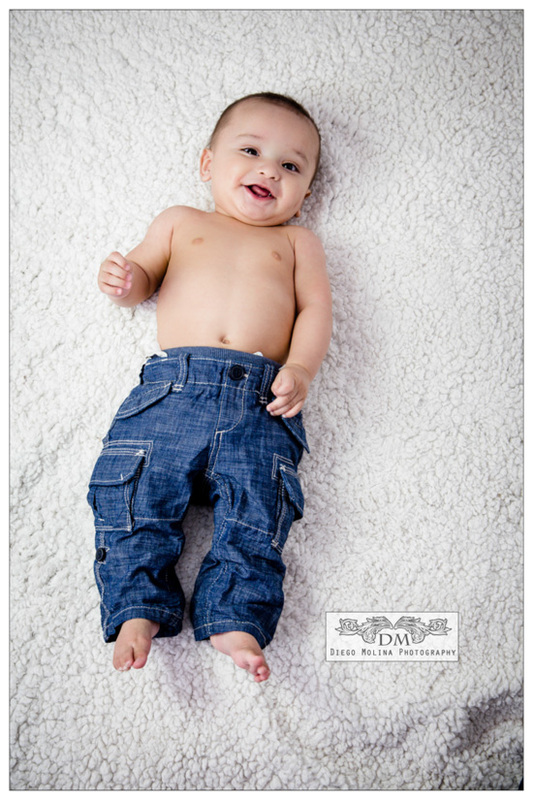 His baby Photoshoot went well, he was so cooperative! 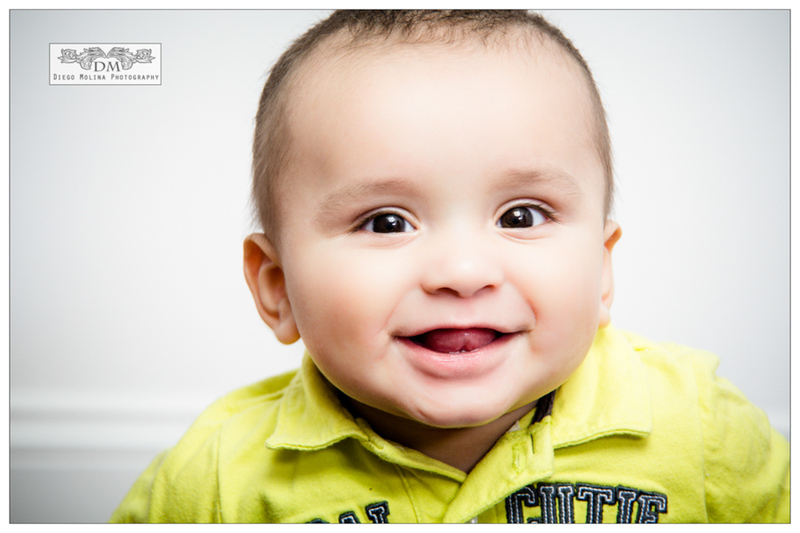 We did his Portrait session at the Studio and soon will be covering his baptism. Diego Molina is one of the best known family photographer in New York City. 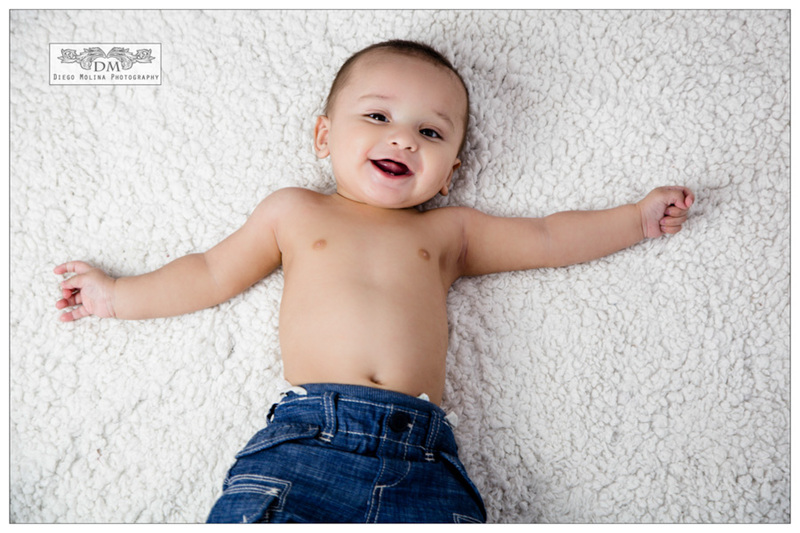 To book your portrait session with one of the best baby photographers in NYC, call our studio today.